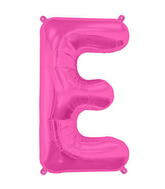 There are a variety of colours available for every letter, below are a sample of some of the styles. 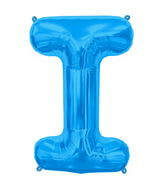 Please include how many balloons, which letter(s), and any colour requests when making your bookings. 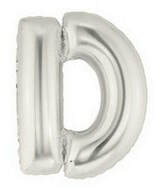 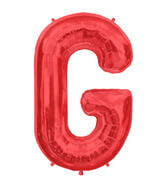 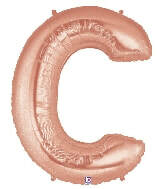 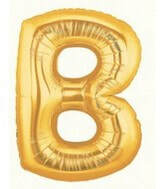 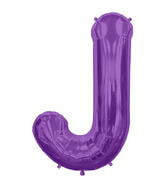 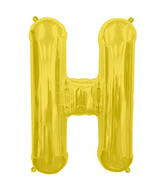 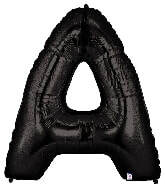 All Jumbo Letter Balloons are $10 each. 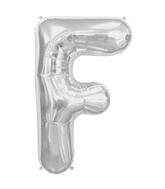 Please note that not all colours or patterns are available for every letter, but most are and you can confirm that your requested colour/pattern is available ahead of your booking.